Government says the Chutney Soca Monarch (CSM) will now get one million dollars. Finance Minister Colm Imbert made the announcement at a media conference this afternoon. This morning, Southex CEO George Singh revealed that this year’s competition will be cancelled, claiming the National Lotteries Control Board (NLCB) had pulled its sponsorship. Singh said he was called to an emergency meeting yesterday where he was told that the NLCB will no longer sponsor the event, based on a directive from the Finance Ministry. He said he was therefore forced to cancel the event as he was unable to fund it privately. However, Imbert sought to clarify the issue at a media conference a short while ago. “Yesterday, the NLCB communicated with Southex and told them that they achieved approval for $300,000, this decision to offer a million has only been made a short while ago. We were of the view that last year Southex received $500,000 so we decided to give them $300,000 this year. Having got the actual figures now, we decided to give them one million, which is two-thirds of last year’s figure,” the Finance Minister said. 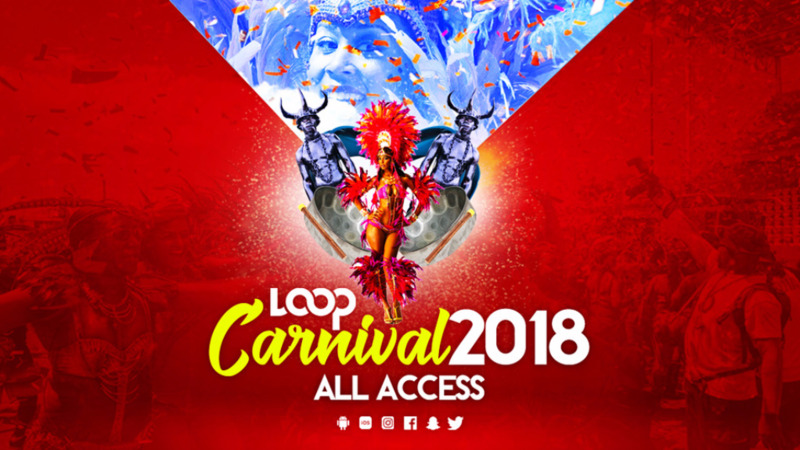 Minister Imbert said this formula will be applied across the board to the entities that donations are given to, including the International Soca Monarch. The Finance Minister added that due to the current economic situation, Government cannot continue to spend as before, noting that adjustments across the board. Commenting on the announcement, the Southex CEO said he was happy that the figure rose. “We’ve only just gotten that information and we would prepare a proper statement in the morning and release it but we are going to try and see how we can work with the figure and we are happy that the Finance Minister rose the figure,” Singh told LoopTT. It is uncertain if the competition will go on at this time. 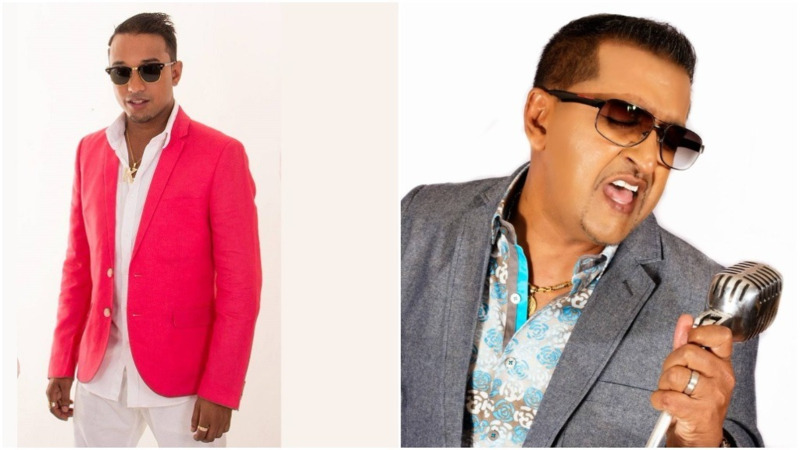 However, several chutney singers including KI and Ricki Jai expressed disappointment after the announcement that the competition would be cancelled this year. If this event remains cancelled it will be the first time since it was launched in 1996.